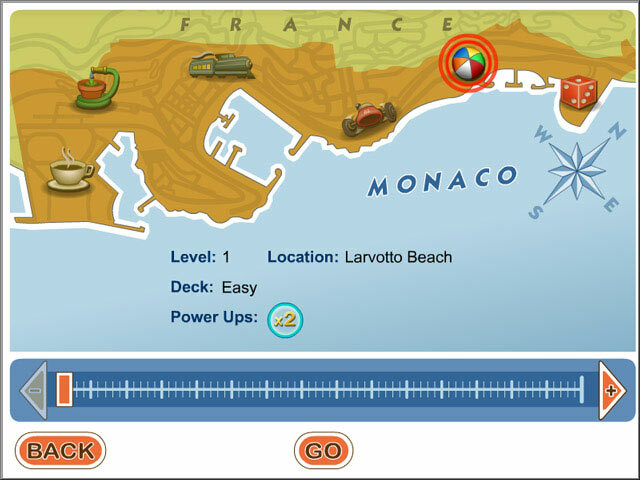 Start relaxing with a solitaire layout for building words. 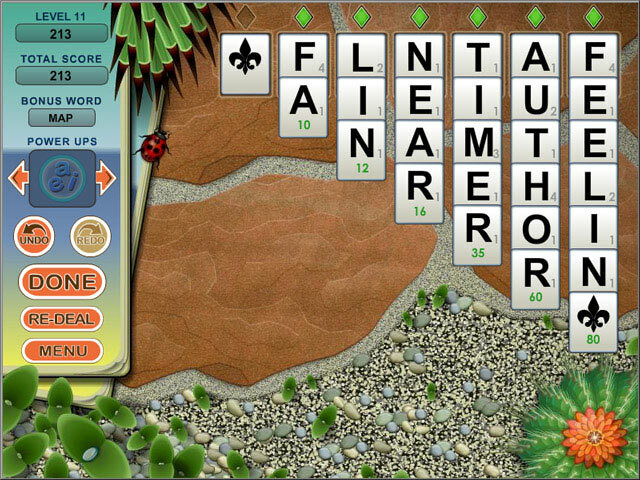 Create words by moving letters from column to column and use power-ups for bonus points. 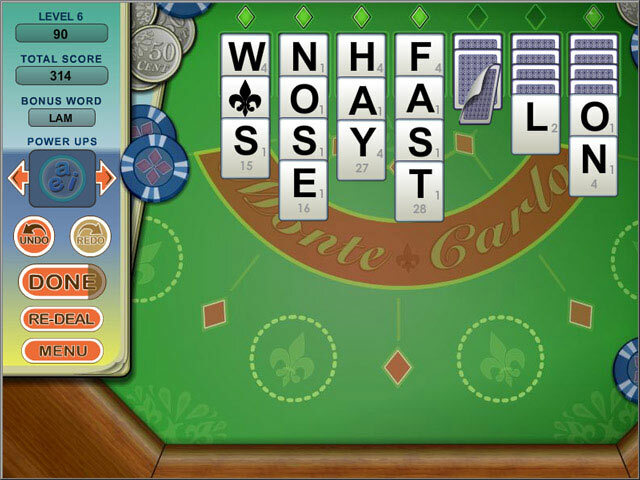 When all of the letters are used, you’ll move on to the next level of difficulty. With an immense word list and multiple decks, there are endless possibilities. Get to the beach today!